Known for its tablets, Teclast company recently develops a new niche for themselves combined. 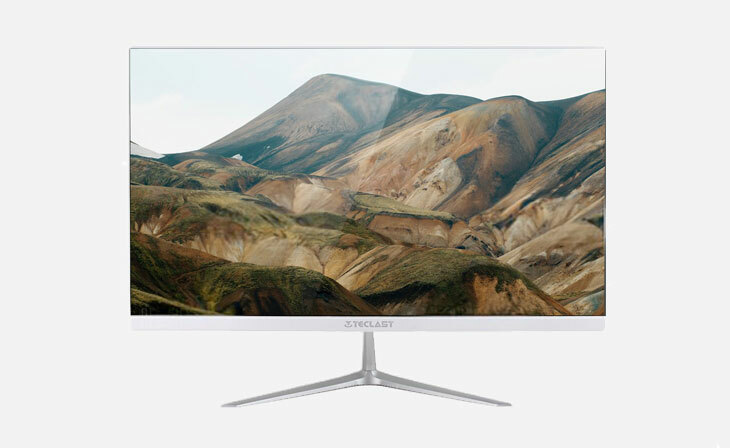 New model Teclast X24 Air is characterized by a 23.8 inch display with a resolution of 1920 x 1080 pixels and ultra-thin frame that was much narrower than iMac with similar screen size. Teclast X22 has an interesting design, but in technical terms there are no records. The basis of the computer was a Quad-core chip Intel Celeron N3160 with a clock frequency of 1.6-2,24 GHz and integrated graphics Intel HD Graphics 400. There are two slot of DDR3L RAM supported up to 16 GB. Standard RAM is 4 GB, as the drive is SSD 128 GB interface mSATA. In the presence of an Ethernet port, wireless adapter Wi-Fi 802.11 n, VGA and HDMI video outputs, stereo speakers. Three USB 2.0 ports side by side with two USB 3.0 ports. Dimensions monoblock are 54,05 x 39,77 x of 19.14 mm weight 4,3 kg. 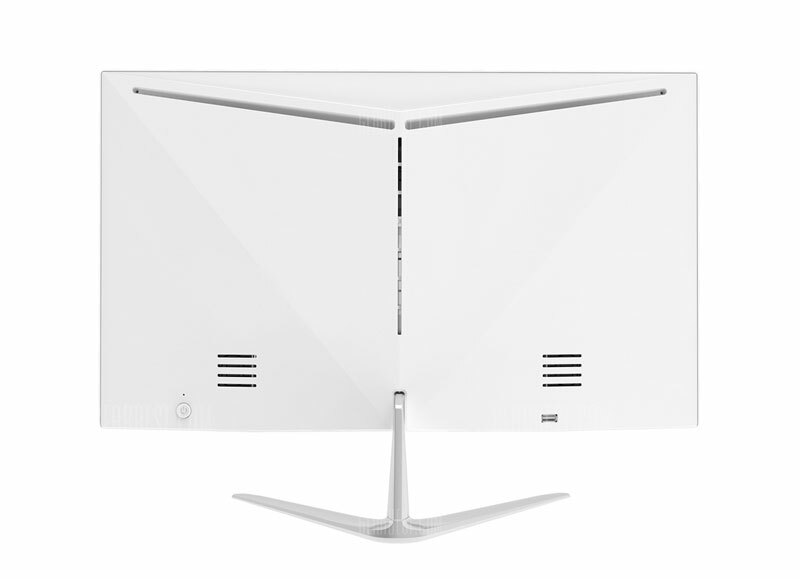 The cost of the monoblock Teclast X24 Air will be about $ 390. To reduce the selling price the computer comes without a preinstalled operating system.